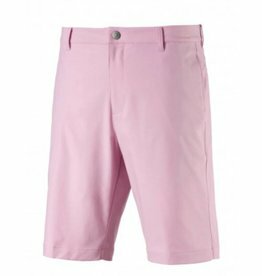 Puma Jackpot Golf Shorts- 3 Colors Available! 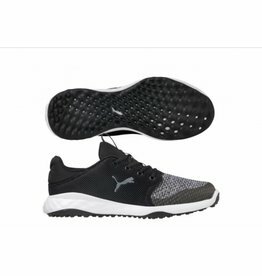 The Monolite Cat Woven is constructed with engineered mesh to provide breathable comfort and support on the hottest of summer days. 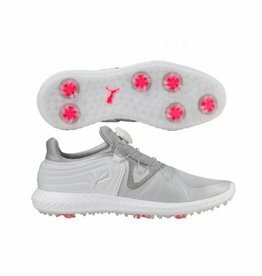 Breeze through the course and the clubhouse in style this summer. 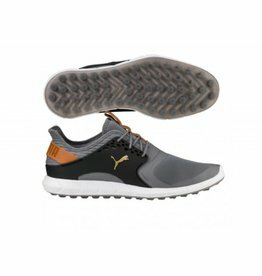 Puma Puma 6 Pocket Golf Pants- 2 Colors Available! 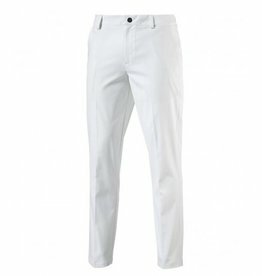 Puma 6 Pocket Golf Pants- 2 Colors Available! If the shark is your spirit animal, The Jaws Short are for you. 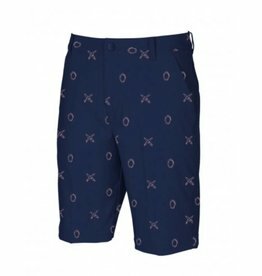 They are lightweight, have the gripper tape to keep your shirt tucked in and are topped off with a tropical inspired shark jaws/surfboards print. 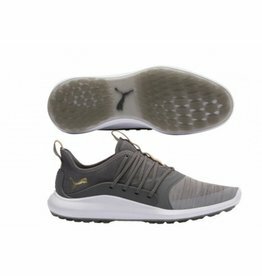 Classic style comes together with terrific performance in PUMA Golf's Pounce Skirt. 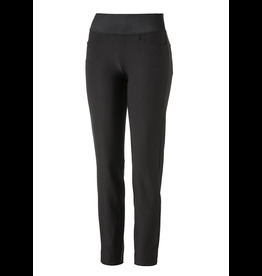 Step up your style game in this sporty skirt, enhanced with dryCELL Technology and moisture wicking fabrics to keep you cool when the competition heats up. 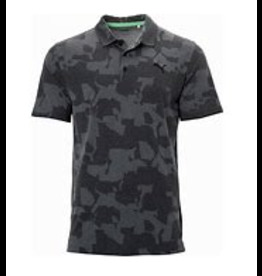 On the record, The Faraday Polo is one of our best. 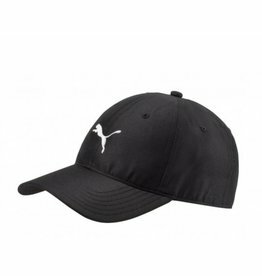 It's super soft, light weight and moisture wicking. 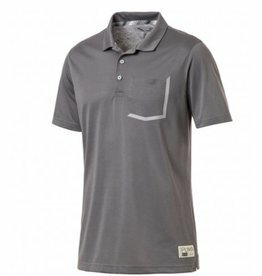 With just a touch of flair around the pocket, you need this polo in your closet. 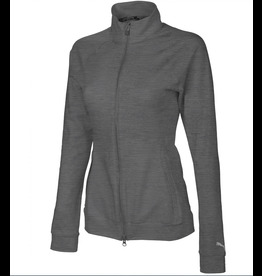 The Women's Vented, full zip knit jacket delivers the perfect combination of style, warmth and overall comfort for wear on and off course. 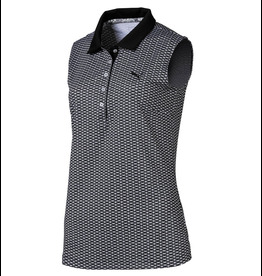 Swing easy during your golf game in this irresistible Dawn Sleeveless Polo, featuring a soft, sublimated pattern and solid collar for style and ease of wear. 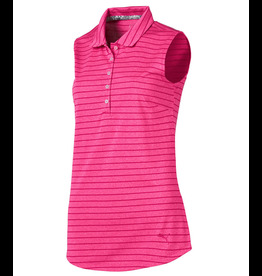 Add the Rotation Stripe Sleeveless Polo to your wardrobe rotation - with an alternating heather and solid stripe pattern, it's the perfect blend of style and function for long days on course. 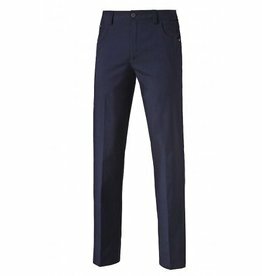 The Super Soft Polo lives up to its name! 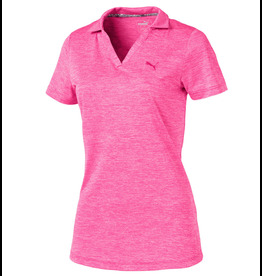 Designed with a soft, heathered fabric and a buttonless V-placket, this Polo delivers sleek style and classic comfort. 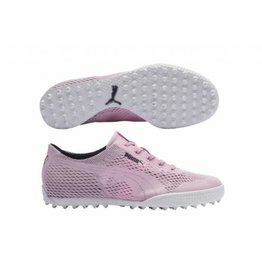 Puma Super Soft Golf Polo- 2 Colors Available! 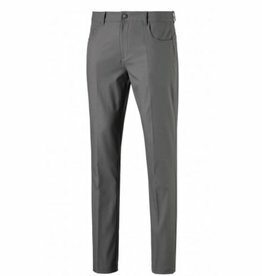 A golf pant has never felt or looked so good. 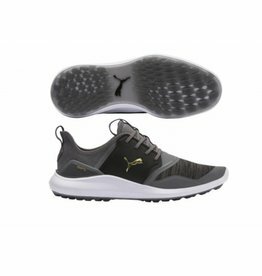 PUMA Golf's PWRSHAPE waistband and inner short delivers a smooth silhouette and unmatched comfort. 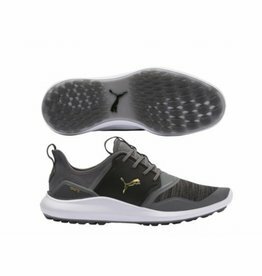 PUMA's Solid Knit Skirt just got even better with the all new PWRSHAPE, high-bonded waistband to help you feel confident, slim and comfortable on the course. 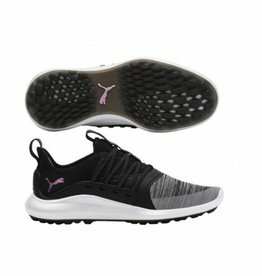 Puma PWRSHAPE Solid Knit Golf Skirt - 2 Colors Available!